Whether you've just moved in or locked yourself out, we've got you covered. Lock yourself out. Don't worry, we got this. You've just moved into your new house. Fantastic. But now, ask yourself who has a copy of the key. The old owners neighbors? Their relatives? Their friends? 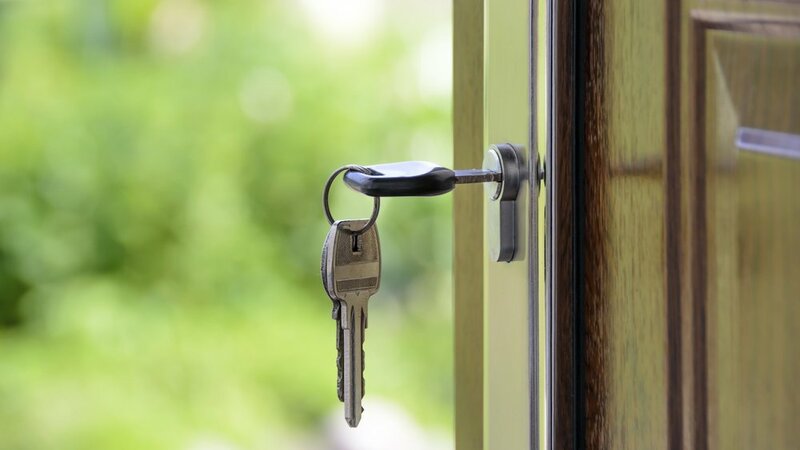 Why not have those locks re-keyed so that you control a fresh set of new keys and you can relax after your move. If you broke the key off inside the lock we'll get it out and cut you a new key while we're there. If can be fixed we'll fix it, if it can't we can replace it. You choose the door, we'll get it installed.